This is part 1 of a two part message.  We first look at how Jesus is greater than the Temple, the Pharisees, and the Jewish expectations of a Messiah; each of these aspects of Christ's greatness gives us new reasons to rest in Him. In these messages we cover the Gospel of Matthew. 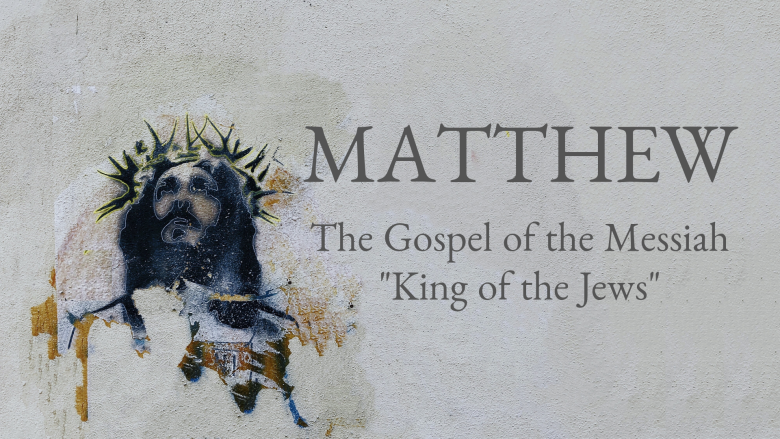 Matthew focuses on Jesus as the King of the Jews and the rejected Messiah. As we study through the book we look to understand God's heart for the Jews and for the rest of the world.